How do I create a channel? 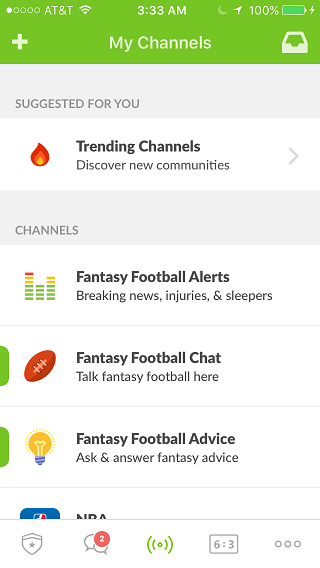 To create a channel, simply click on create channel on the left panel from either the web or mobile app. You can also create a channel on the website by clicking the plus icon above your channels. 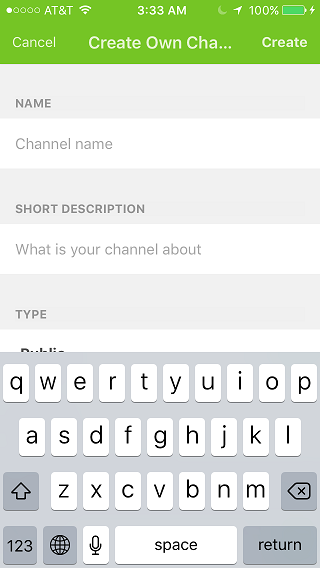 You will need to choose a channel name, write a short description of your channel so users know what your channel’s purpose is, and designate whether your channel is public or private. In addition, you will need to choose the sport /topic that your channel covers.